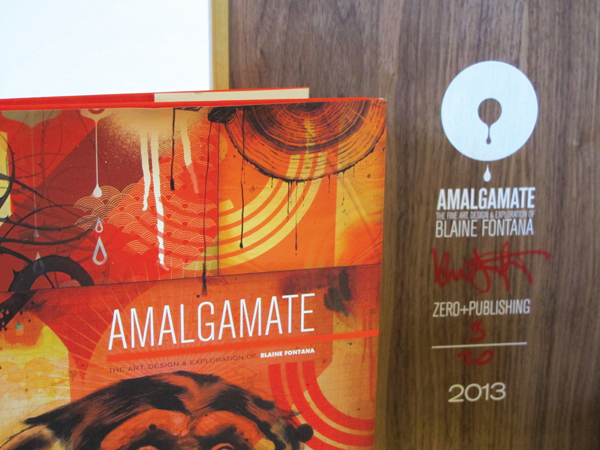 Zero+ Publishing is proud to announce the Ltd Edition box set of Blaine’s critically acclaimed book “Amalgamate: The Fine Art, Design & Exploration of Blaine Fontana”. 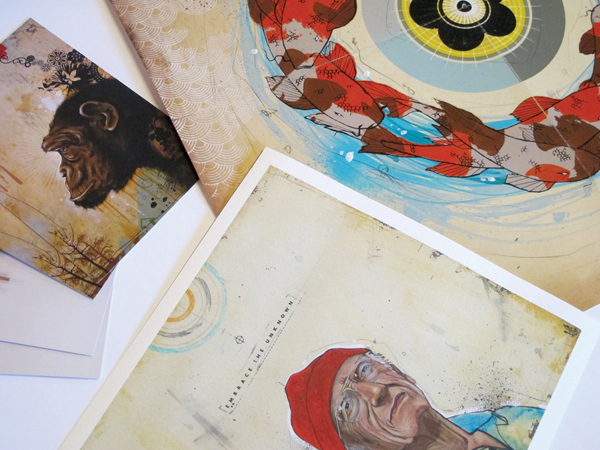 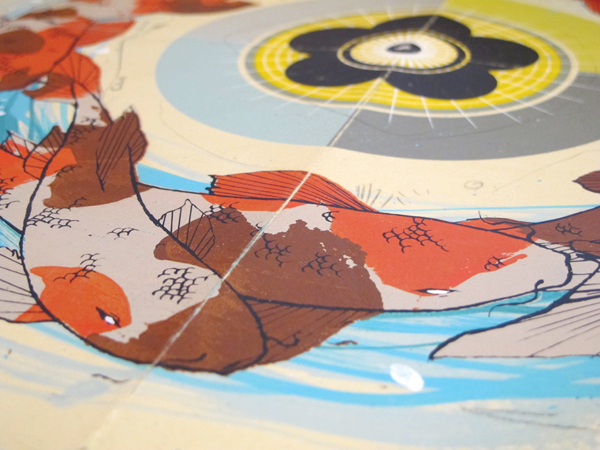 Each box and its contents were made entirely by the artist. 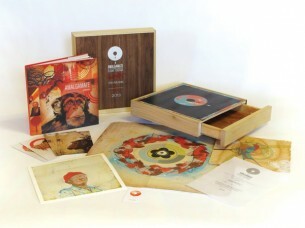 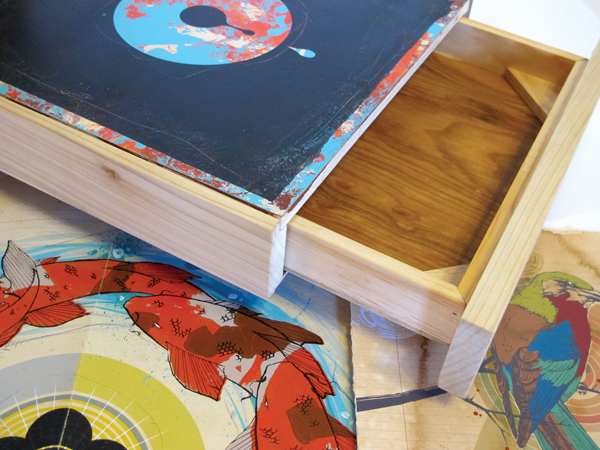 Packed with 3 original prints and a hand painted and screened box made with poplar, birch and walnut, it boasts a total of 16 unique screen applications.